'Legion': Who is His the Budding Superhero's Famous X-Men Father? 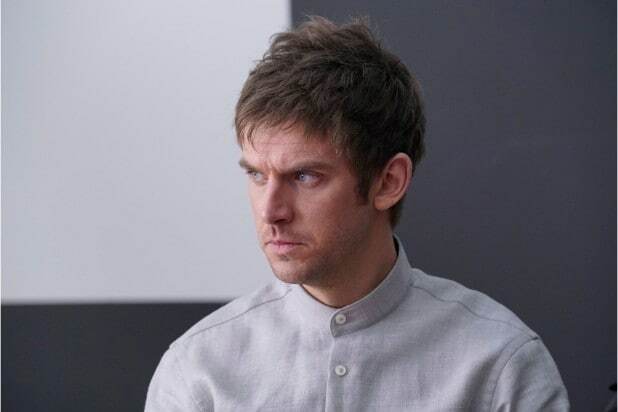 Two episode into “Legion, the origins of David Haller (Dan Stevens) are shrouded in mystery. But for fans who know the comic book backstory of the title character of FX’s new “X-Men” universe show, there’s no secret identity for Legion’s famous lineage. 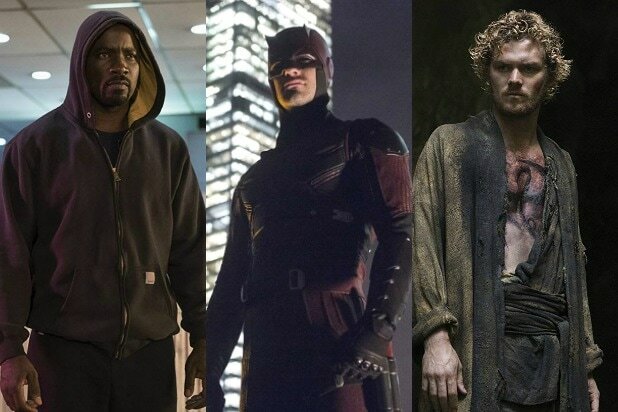 So if you don’t want a potential major story arc spoiled, you should definitely quit reading. In the first episode of the FX drama from Executive Producer Noah Hawley (Fargo), we’ve gotten only a glimpse of Haller’s family life. We know he has a sister, Amy (Katie Aselton), with whom David is close. And in the second episode this week, we caught a glimpse of Legion’s memory of his father from when he was a child, and in this memory his dad was reading a rather aggressive children’s book to him. Legion claimed his father was just a regular white-collar guy, but the truth is more complicated. Even if that man was real and not just something Legion dreamed up, he’s not his real dad. Readers of Marvel’s “X-Men” comic books know the biggest bombshell of all: David’s father, and probably the reason he’s so incredibly powerful, is Professor Charles Xavier. And it would appear that “Legion” is playing some games with us with that memory — but that’s not incredibly surprising since the whole show is playing games with us with everything. Both Hawley and longtime “X-Men” film director Bryan Singer have said “Legion” is part of the “X-Men” universe, but according to Hawley we won’t be seeing franchise film characters showing up in the first season. Still, David’s parentage is something Hawley has taken questions on repeatedly before, and it seems like too big a lore item to be obfuscated for long. Down the line, though, Professor X and the potential connection to MacTaggert are two ways that film characters could wind up playing big roles in the show. While Professor X seems sure to come up in Season One, it sounds like fans will have to wait for more than that. ‘Legion': What’s Up With David and Syd’s Body-Switching?